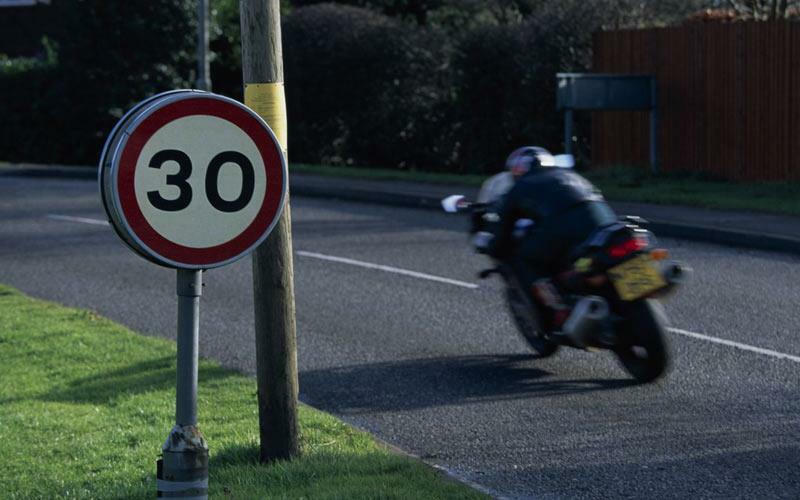 ﻿ FAQ: How much trouble can I get in for speeding? It¹s very easy to get carried away with your new purchase, regardless of its power levels and capacity. The Fixed Penalty is currently £60 and three endorsement points. If you are Summoned the Magistrates have the discretion to fine you up to £1000, give you from three to 12 points, disqualify you, or even send you off for compulsory re-testing.